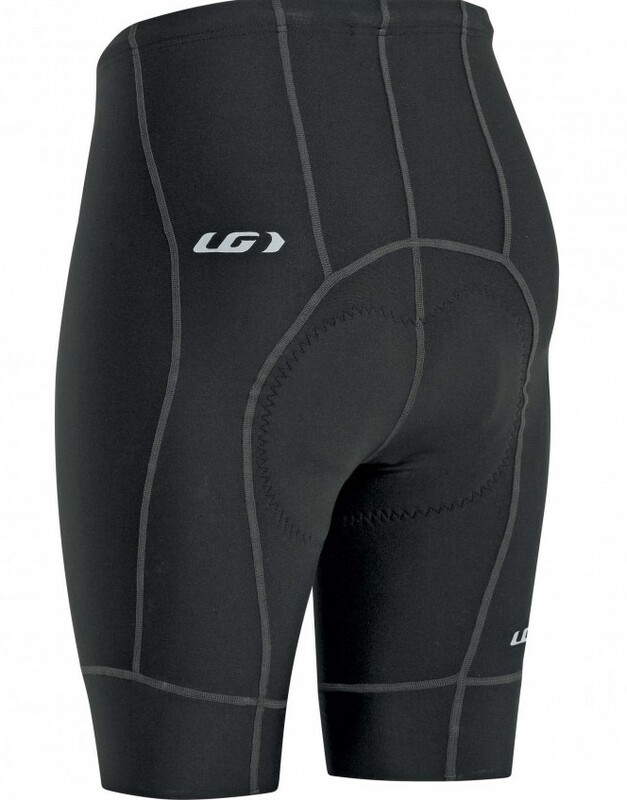 Fit Sensor 2 Cycling Shorts. 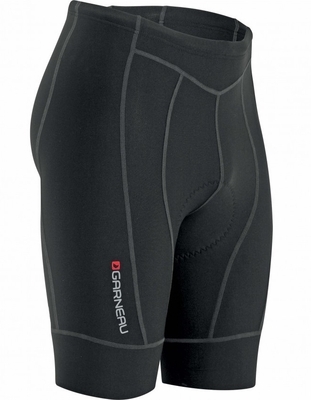 Louis Garneau offers a comfortable short that can fit anybody's budget. The Louis Garneau Fit Sensor 2 Black Cycling Shorts are composed of 10 panels, no seams inside the legs, Powerband compressive cuffs on the legs, and flatlock stitching. 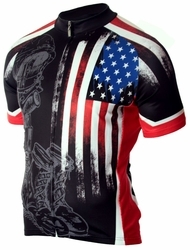 Perfect for all road cyclists, recreational cyclists, and mountain bikers! Features: Developed with the B.E.M. (Beveled Molding Edges) high-density perforated memory foam. This technology eliminates any drastic drops of heights at the edge of the foam, resulting in a smooth transition, no pinching points and no chafing. 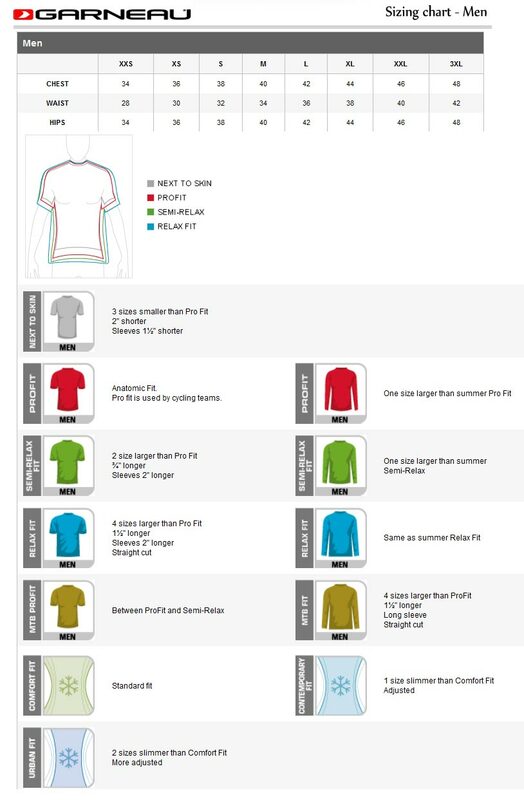 This short is typically shipped in 4-7 business days and like all of our products, it carries a 100% customer satisfaction guarantee.